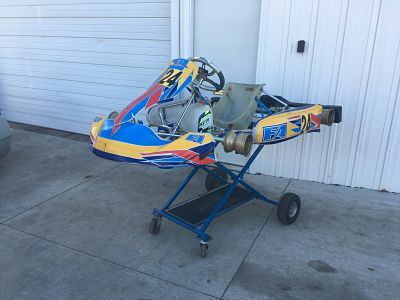 This kart has been raced very few times at the regional and national level. It has multiple top 10 and top 5 finishes. 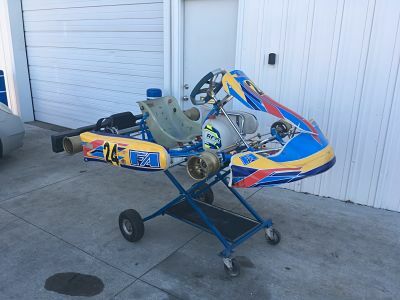 The kart is a roller chassis with the standard N axle, size 1 seat, and MXJ wheels.